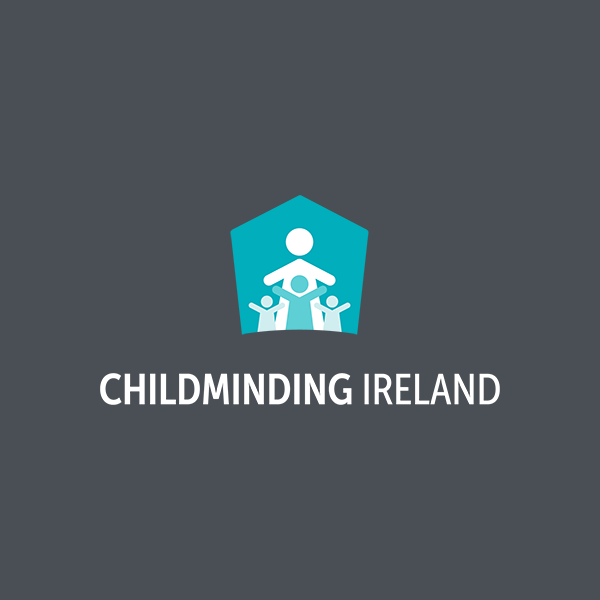 Jackie’s Childminding Service, Ennistymon and Lahinch Area Registered with Childminding Ireland – Fully Insured – Garda Vetted – Registered with Clare County Childcare Committee – School run available. Available Mondays to Friday 8:30am to 5pm, part time or full time. Taking children from 6 months to Pre-school. The house is childproofed providing a warm, home from home environment. School runs can be provided (7-seater car with plenty car seats). Large outdoor area with covered sandpit, swings and slide. Safe walks through farm land possible. Playtime includes Playdoh, colouring and even painting. Fresh fruit and vegetables like Strawberries, Peas and Carrots – Kids can help to grow, harvest and eat them. I have my own transport, I am fully insured to carry children in my care. I also have a clean driving licence. I can provide references on request. 13 years Childcare experience – Mother of 3 kids I provide a home from home and a warm atmosphere for children in my care. References available on request. For further information call Jackie directly.